It’s that time of year again! No, it’s not the time of year when all of us at Prime Creative sit around our tree, pull some crackers and have a feast (that’s next month! ), it is in fact the time when we all chip in what we can to donate to the local food bank! In what has become a Prime Christmas tradition, each November we start collecting all sorts of non-perishable foods and hygiene products, which will later be delivered to our local food bank to support those in need. We’re off to a good start so far this year, and our collections table seems to pile up a little more each day. 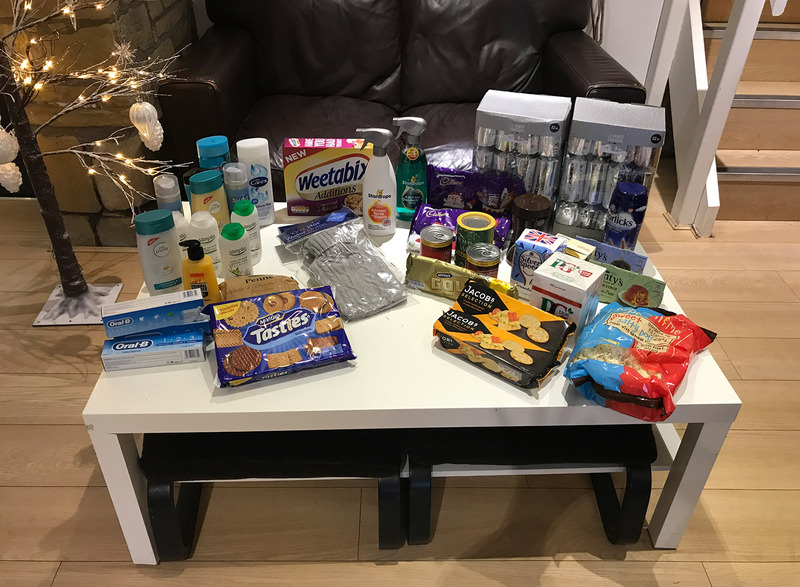 It’s great to see so much support for those in need, and we know that many of you are taking part in similar food bank collections in shops, supermarkets, offices etc. All the food bank items we collect get delivered to The Gathering Place in Halifax, which is located at Ebenezer Methodist Church 1 St James Road, Halifax HX1 1YS.